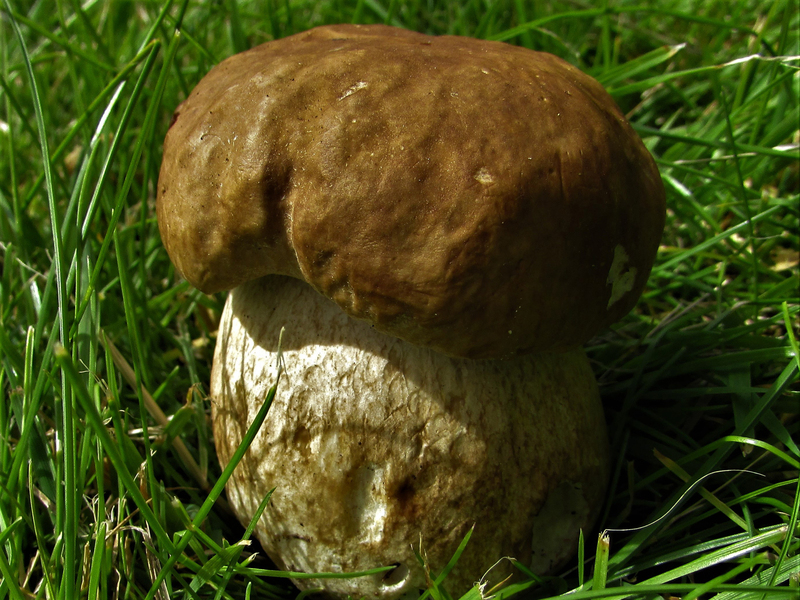 A great mushroom to find in Summer, very similar to the Penny Bun and in the same gastronomic league with some opinions divided about which one is best. 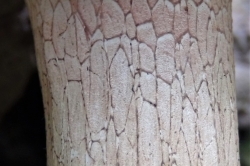 Starting slightly velvety becoming finely cracked. 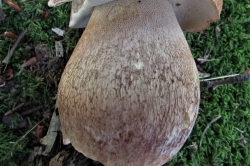 Pale brown to brown yellow. 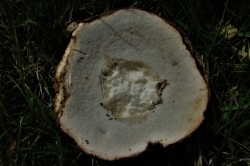 Can have a barrel shaped or parallel off white stem overlaid with a mesh that is lighter towards the cap. 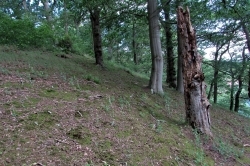 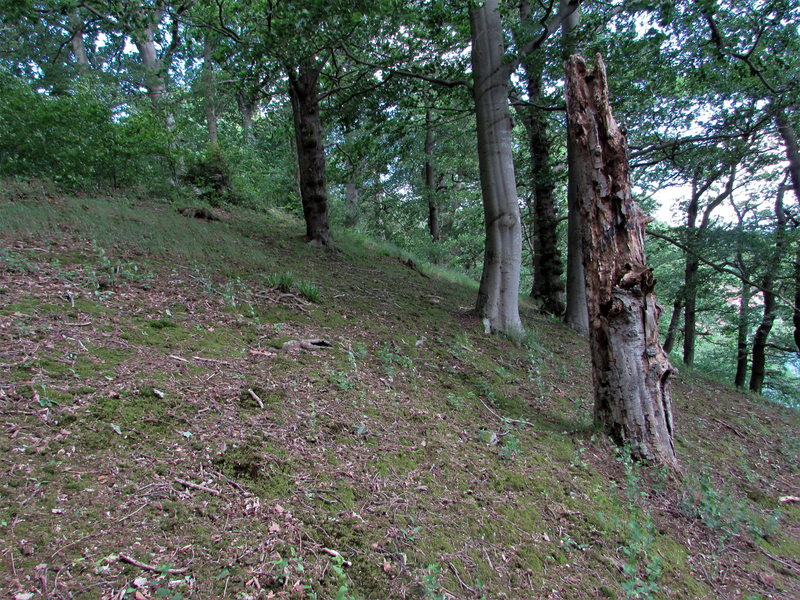 Mainly with Beech and Oak but can grow with other broad leaved trees. 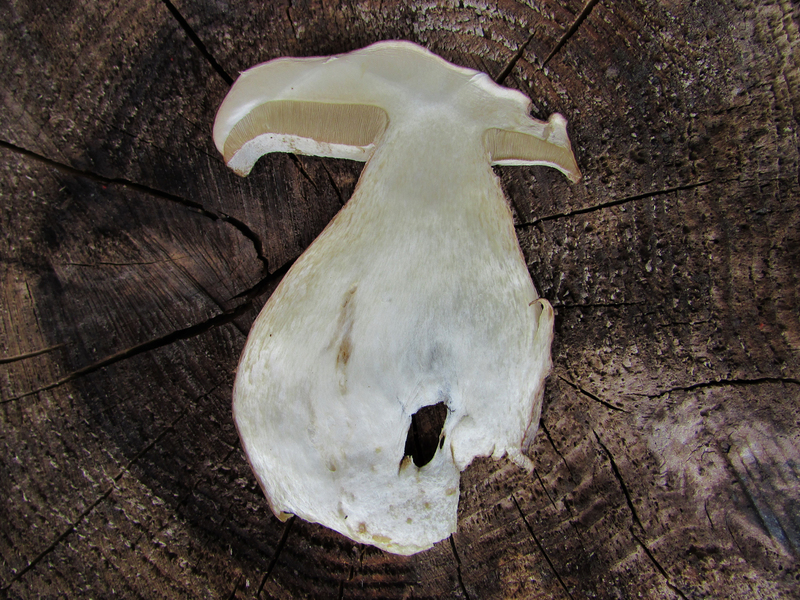 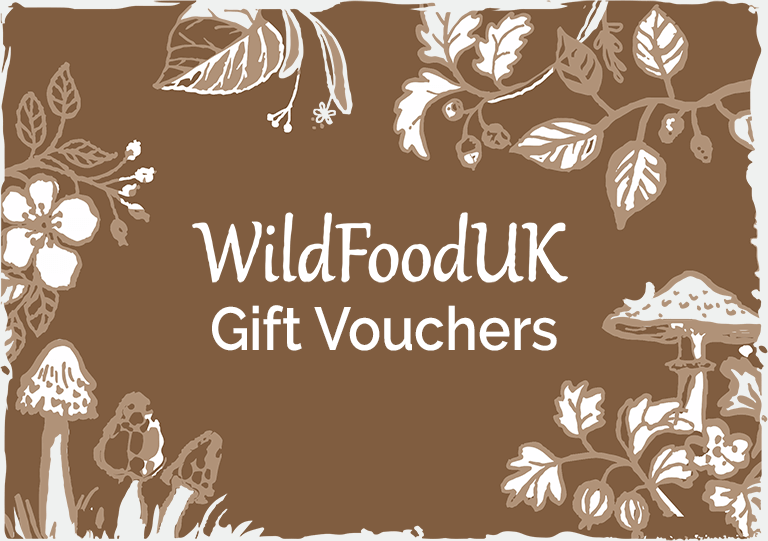 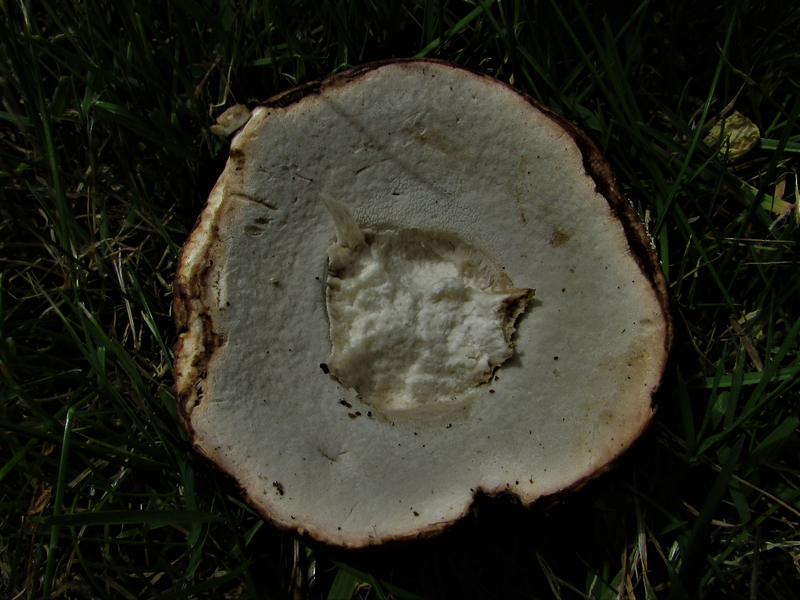 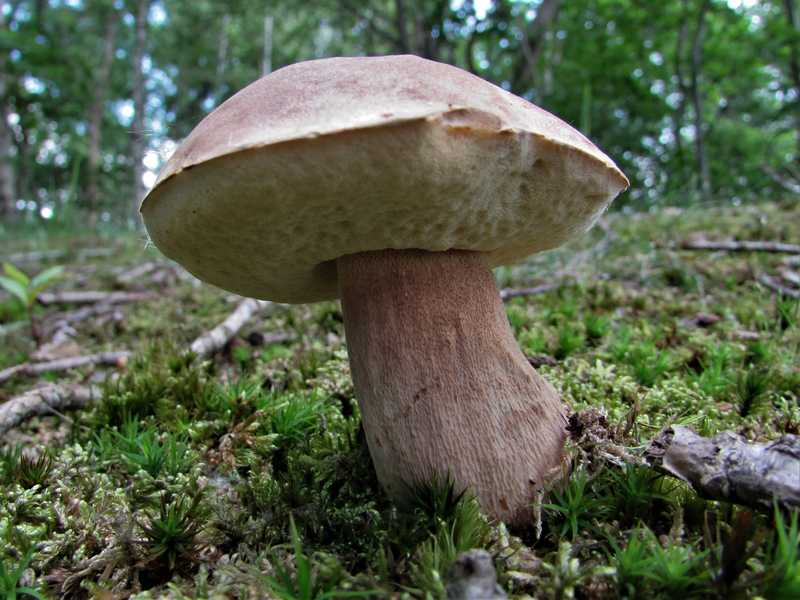 You could potentially confuse this mushroom with the Bitter Bolete, Tylopilus felleus which although not poisonous will ruin any meal you are unfortunate enough to add this mushroom to. 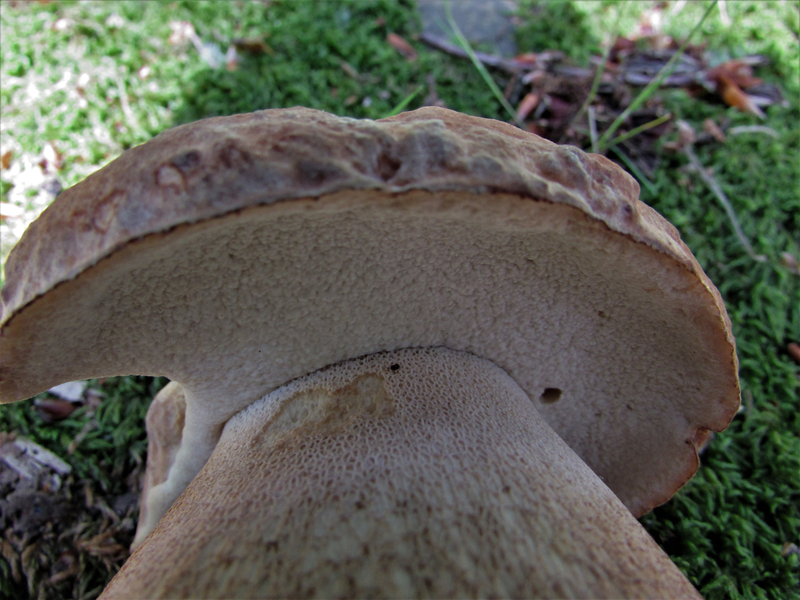 A little nibble of the mushroom when raw will soon identify it with the Summer Bolete being delicious and the Bitter Bolete being as bitter as sin! 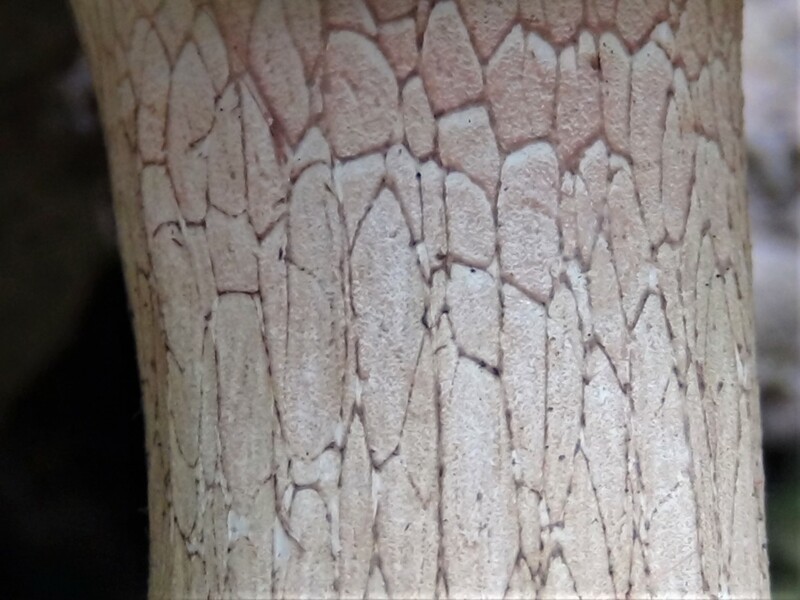 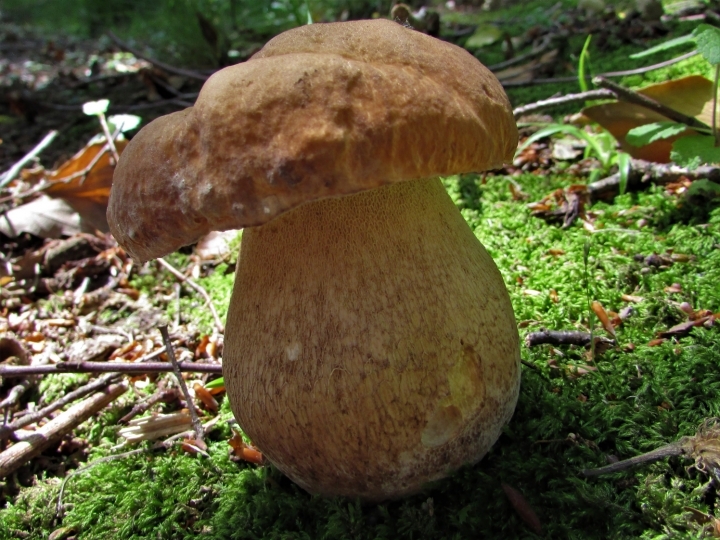 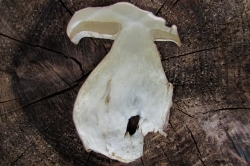 A better way to distinguish the two is that the Summer Bolete has a lighter net like mesh on a slightly darker stem, the Bitter Bolete has a darker mesh on a lighter stem, pictured. 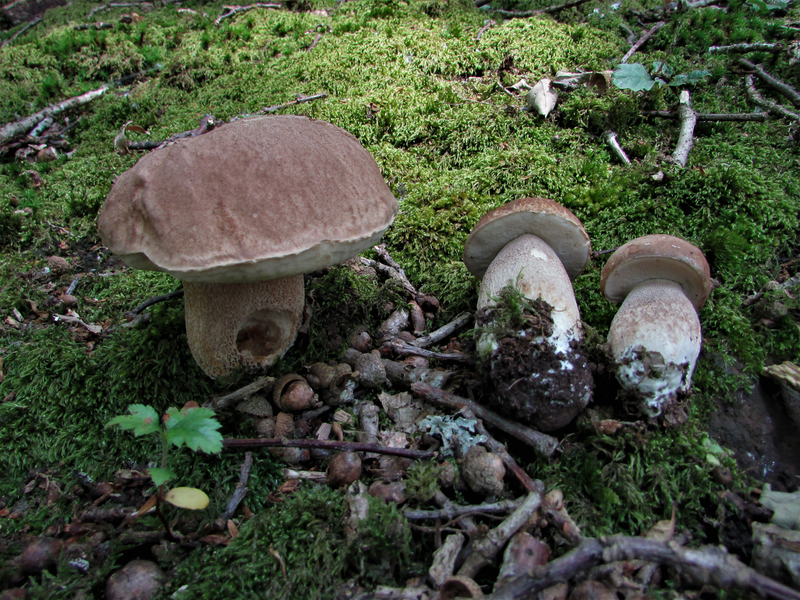 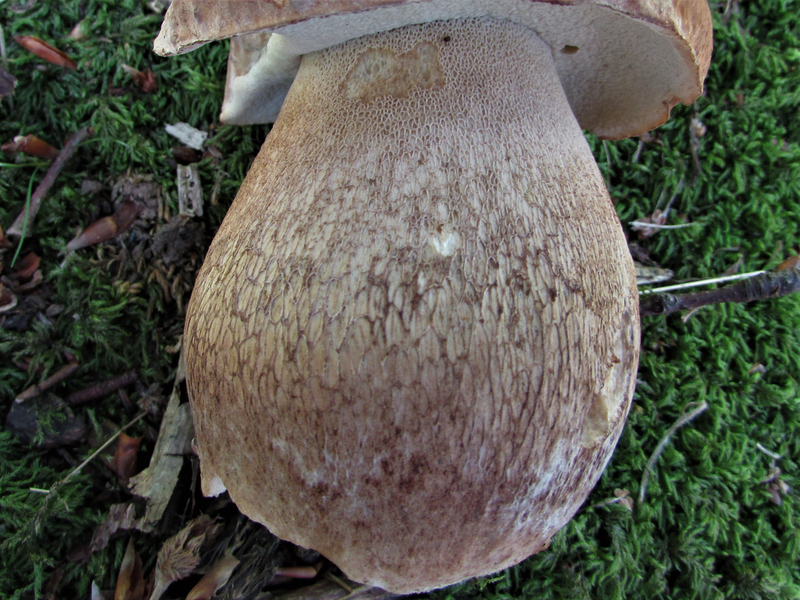 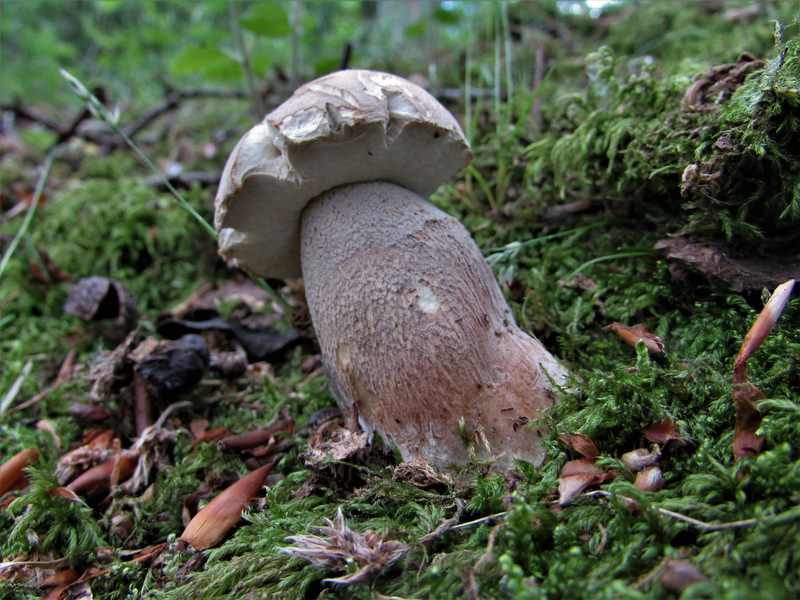 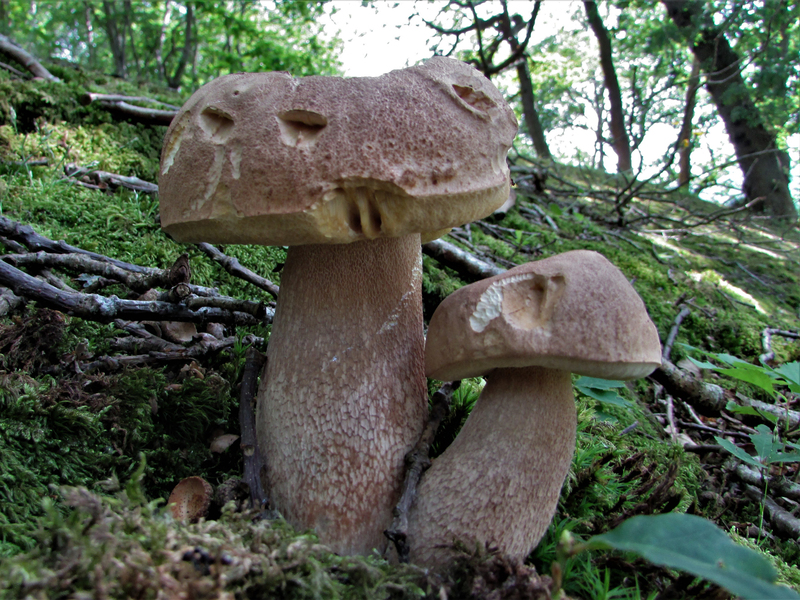 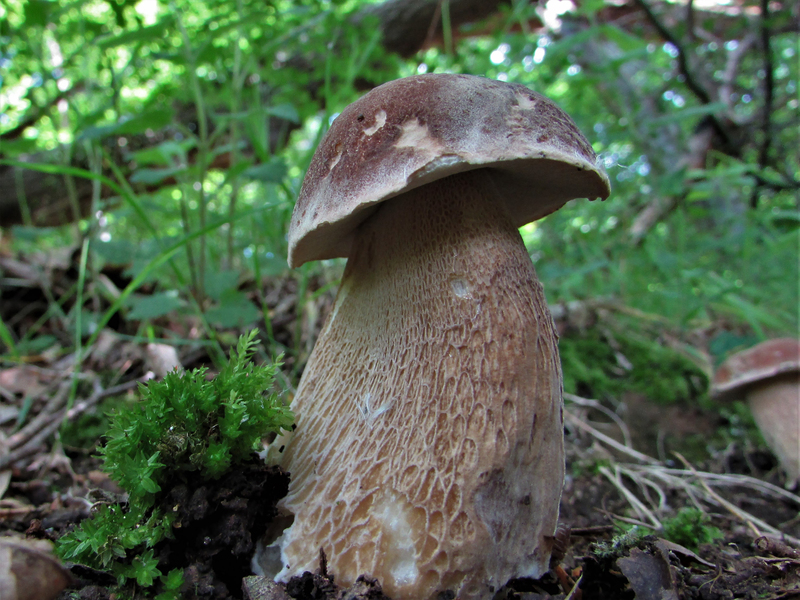 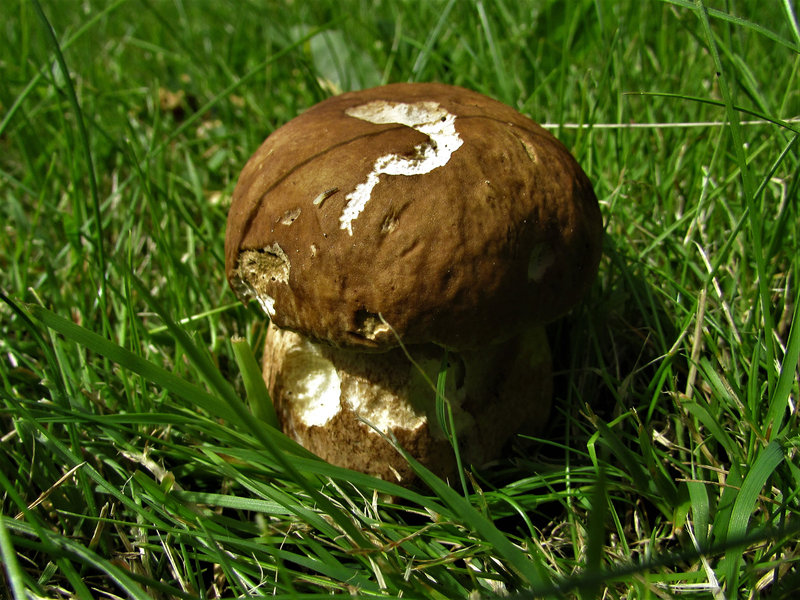 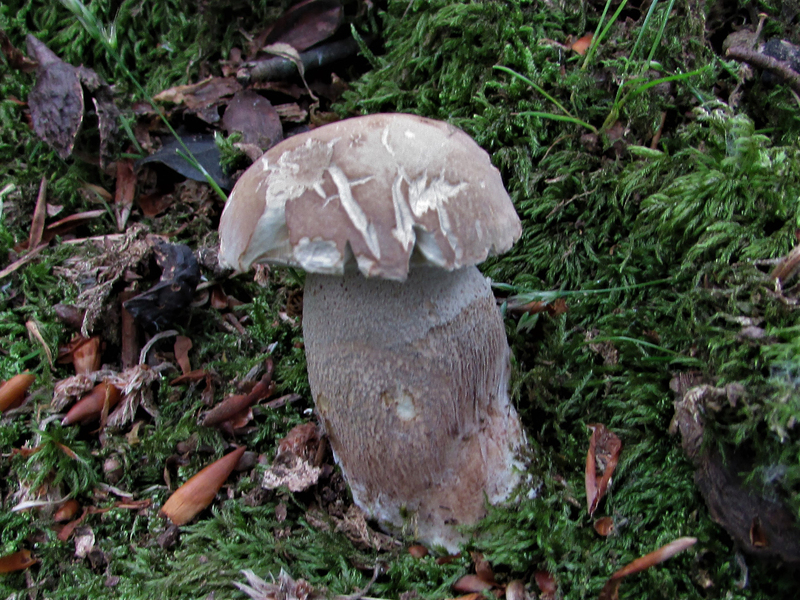 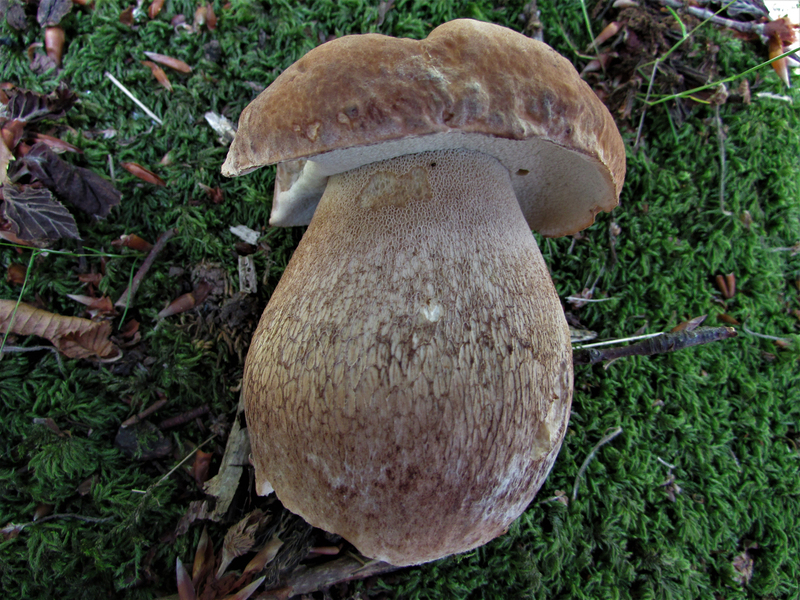 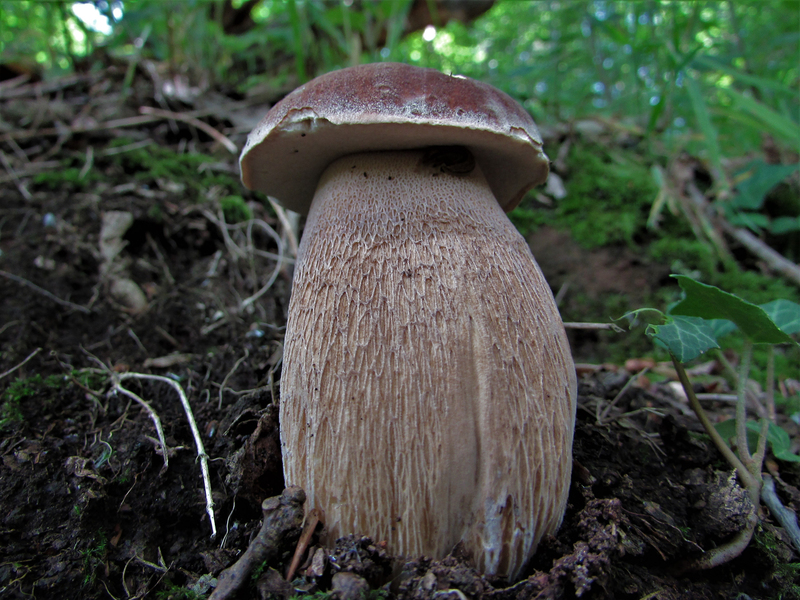 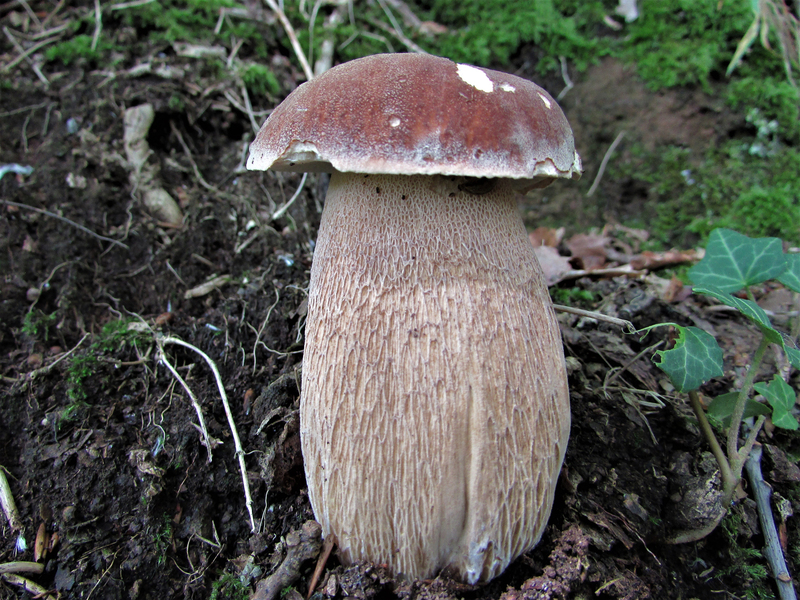 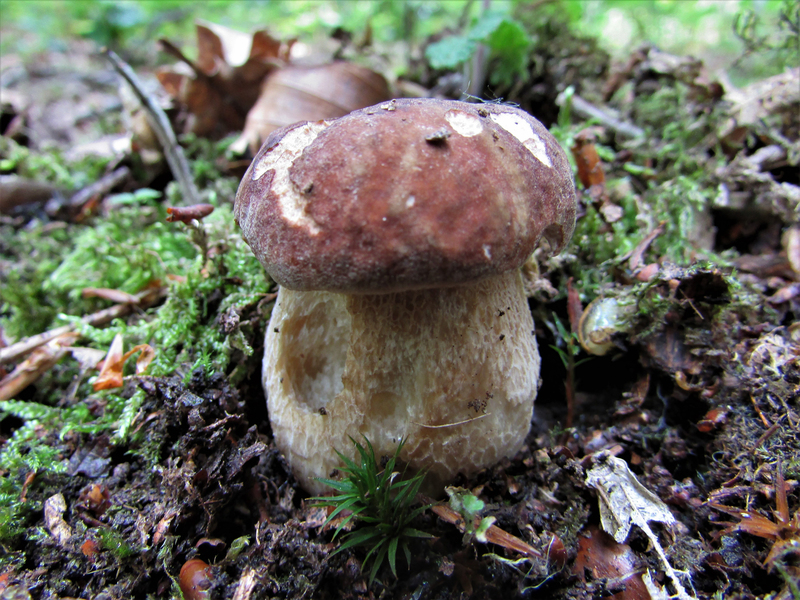 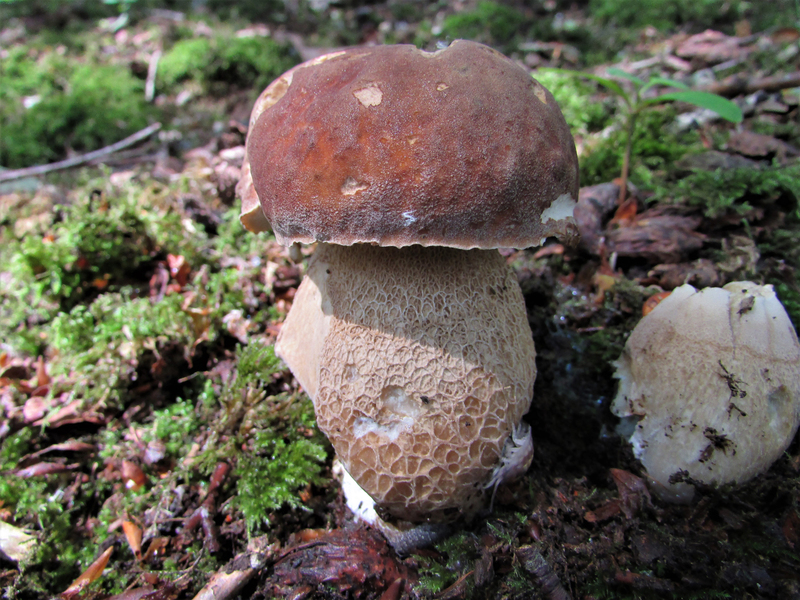 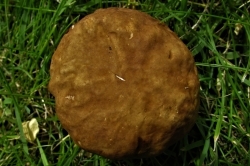 Could be confused with a Penny Bun, Boletus edulis but the Penny Bun usually has a whiter stem, a white border around the edge of the cap, firmer flesh and comes out in late Summer and Autumn. 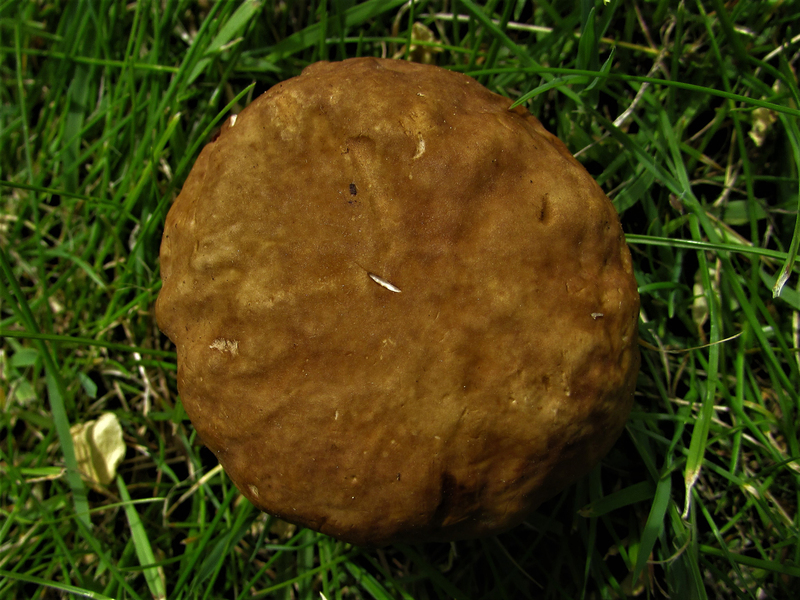 Very good but not as strong as the Penny Bun.